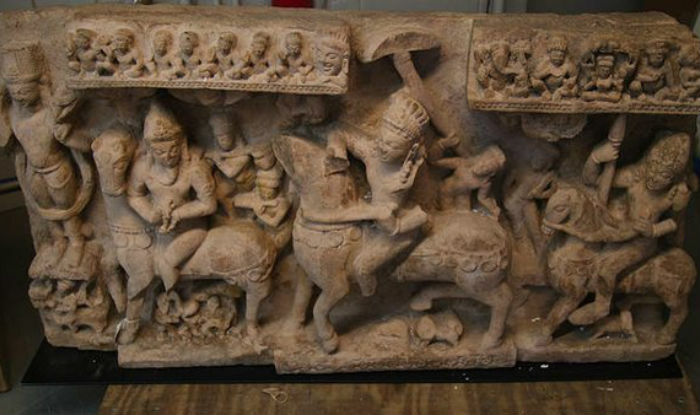 The US Govt can’t stop seizing looted Asian art this week. Hooray! 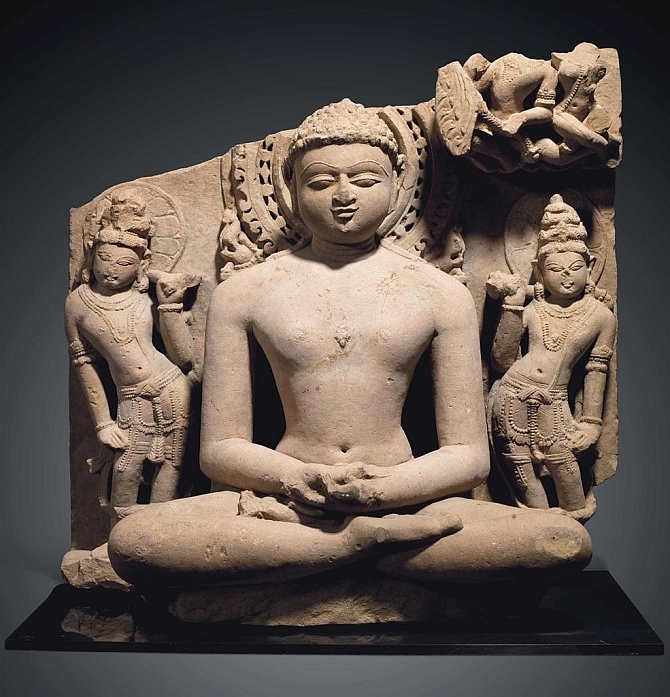 New York’s Asia Art Week, usually a depressing festival of pillage, is going a little differently this year. For the past week the US Government has had nearly one major seizure a day. They are taking objects and naming names. It is wonderfully, spectacularly embarrassing for a lot of people who need some embarrassment. They might need some federal trafficking and organized crime charges as well but that might be a bit unlikely. 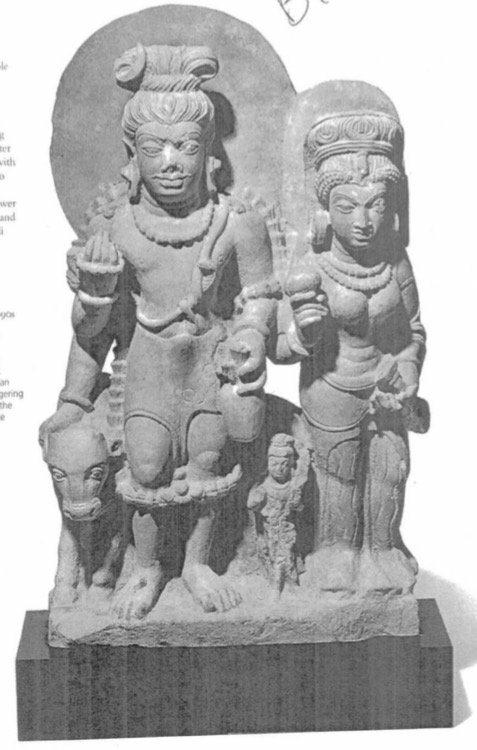 As regular readers of this site know, I am very, very interested in the particulars of antiquities looting and trafficking in South Asia. It’s one of the reasons I started up Stolen Gods, and is certainly the reason why I have spent the past few weeks agonizing over a grant proposal to look at organized idol theft in India and Nepal. 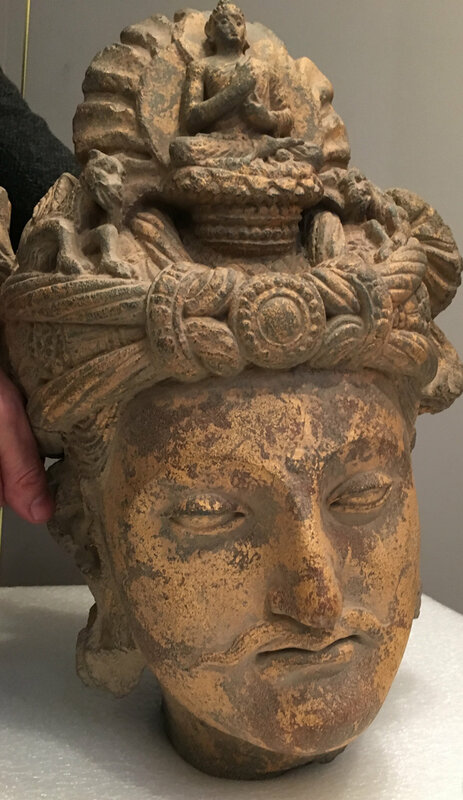 These seizures, the result of a long-running investigation into the twisted world of ultra-high-end South Asian antiquities sales, are such treats. I want to pop a bowl of popcorn, sit down, and watch the action. There were three more objects picked up later that day. So, just for clarity’s sake, I am going to put what has been picked up so far here with a few links for source. No smuggling details in this post, just a running list. Let’s go, US ICE. Grab some more! I’ll update this post if any more looted pieces are seized. 3. [Update!!] 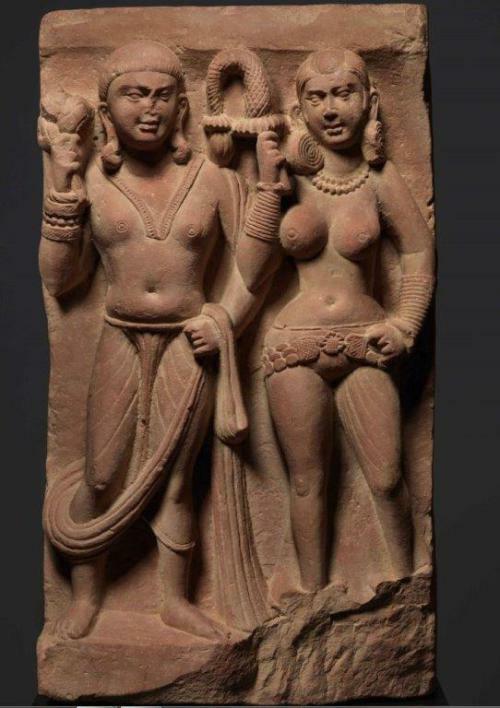 Dealer Tatsuzo Kaku of Taiyo Ltd was arrested and charged with criminal possession of a looted 2nd century Buddhapada sculpture stolen from Pakistan in 1982, reports the amazing Chasing Aphrodite. Wow. Note that Kaku’s troubled piece was being shown at a gallery owned by Nayef Homzi who has previously been the subject of investigation in to antiquities crimes. 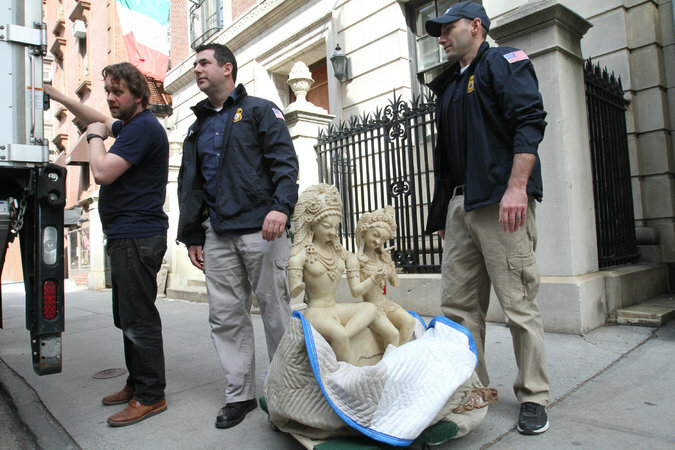 Kaku “knew it was illegal but that he loved antiquities so much and hated to see them destroyed”, employing a classic neutralization technique at his arraignment. 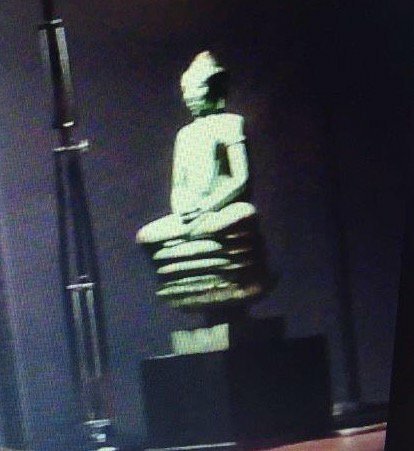 Photo of the Buddha footprint when it surfaces.